(1)We will send our engineer to prospect the site of power station free to charge. (2)According to the situation of site we can supply you many drawings:like power station floor plan,engineering flow sheet of circle cooling system,genset installation,genset foundation,electrical connection and some other techincal support etc. 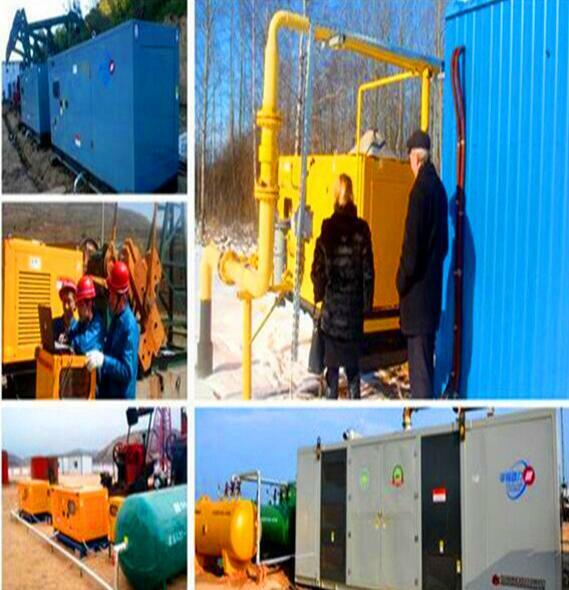 (1)we will send our engineer to the site to guide you the installation of generator set, subsystem and relative equipment. 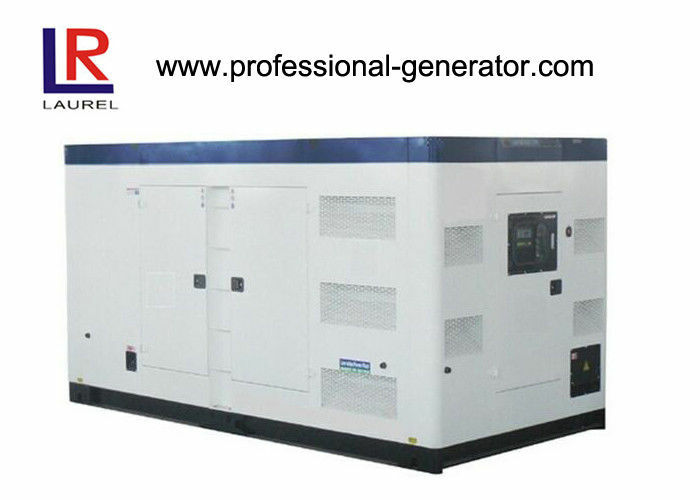 (2)We will debug the generator set till it can generate power successfully. (3)We will also supply a technical training to the operators.Orcan send your staff to our company.We can train you till you can operate the generator set. (2)For the quality problem, we will service for you free of charge during the guarantee period. (3)One year guarantee period and lifetime service. 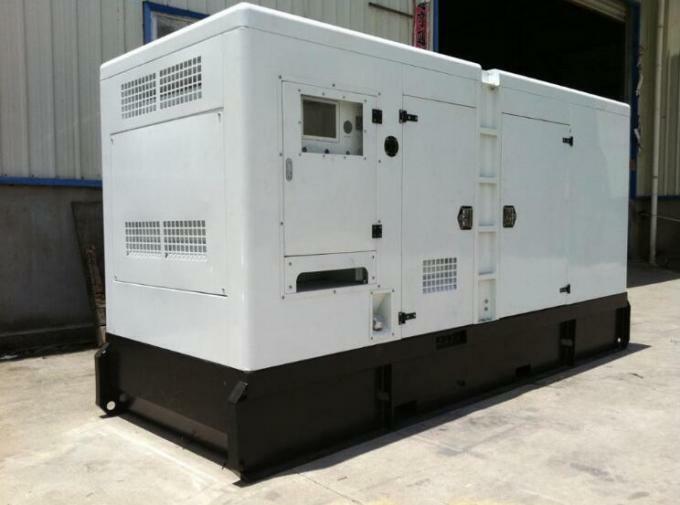 (4)we solve quality problem in time when genset doesn’t work,We insure to help our clients to gain the biggest economic profit.